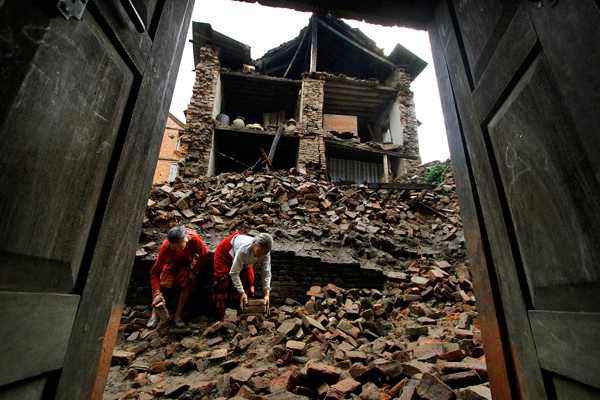 ActioNet, Inc. has teamed up with the American Red Cross on the Nepal Earthquake Relief Effort. 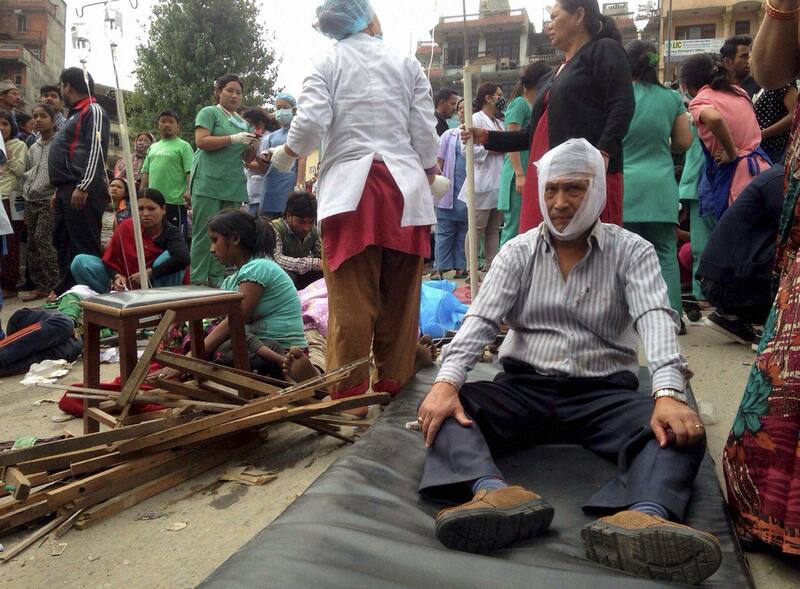 A powerful 7.9 magnitude earthquake struck an area between the cities of Kathmandu and Pokhara. 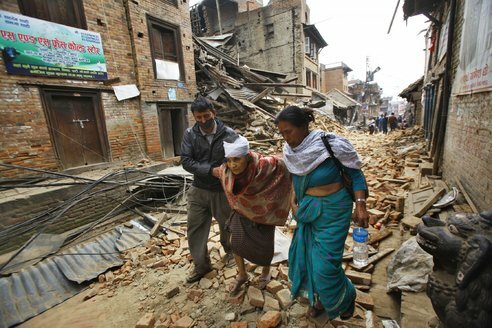 The disaster, which sent tremors as far afield as India and Pakistan, is the worst to hit the region in 80 years. More than six million people living within 100 kilometres of the epicentre have potentially been affected. 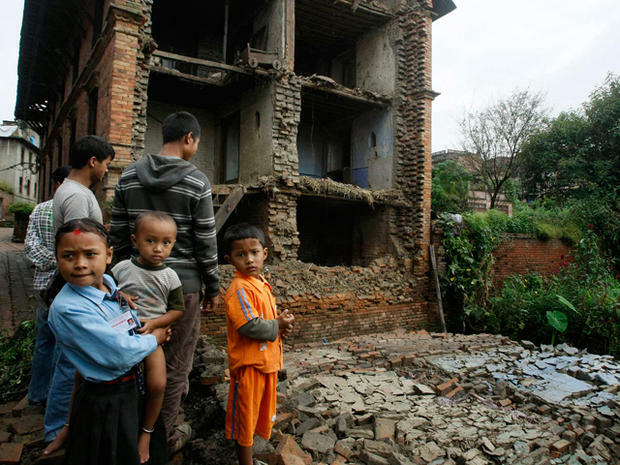 Our thoughts go out to all those who were affected by the devastating 7.9 magnitude earthquake in Nepal. Beginning on April 28 through May 31, 2015, ActioNet will match on a “dollar-for-dollar” basis any financial contribution made by ActioNeters which enables the Red Cross to respond to and help people recover from this disaster and prepare for future disasters. Simply go to the following URL: http://www.redcross.org/cm/actionet-emp, Click on “Donate Now” and follow the instructions. That’s all there is to it – and your portion of the donation is tax deductible! Giving Back is important part of our culture. Should you have any questions please reach out to info@actionet.com. Thank you for participation in ActioNet Giving Back!!! The Red Cross responds to approximately 70,000 disasters in the United States every year, ranging from home fires that affect a single family to hurricanes that affect tens of thousands, to earthquakes that impact millions. In these events, the Red Cross provides shelter, food, health and mental health services to help families and entire communities get back on their feet. Although the Red Cross is not a government agency, it is an essential part of the response when disaster strikes. The Red Cross works in partnership with other agencies and organizations that provide services to disaster victims. Their network of generous donors, volunteers and employees share a mission of preventing and relieving suffering, here at home and around the world, through five key service areas: Disaster Relief, Supporting America’s Military Families, Lifesaving Blood, Health and Safety Services and International Services. For more information on donating to the American Red Cross – http://www.redcross.org/. ActioNet, Inc., headquartered in Vienna, Virginia, is an SEI CMMI® Level 3, ISO 20000, ISO 27000, ISO 9000, HDI-certified, woman-owned IT Engineering Services Firm with strong qualifications and expertise in Cloud-based Solutions, Cyber Security and Agile Software Engineering. As a Mission-Focused, Client-Centric and Results-Driven organization, ActioNet also follows the Project Management Institute (PMI) methodology as well as Information Technology Infrastructure Library (ITIL) standards. ActioNet has outstanding past performance, as evidenced by our “Exceeds Customer Expectations” rating from Dun & Bradstreet and a 92 out of 100 rating from Open Ratings. ActioNet holds the highest 5A1 Financial Rating from Dun & Bradstreet. ActioNet was designated one of the Best Workplaces for Commuters℠ by the Fairfax County Department of Transportation (FCDOT) 2013 -2014. Most recently, ActioNet was awarded the 2014 National Capital Corporate Growth Award, the highest of the growth categories, by the Association for Corporate Growth (ACG) and selected as one of the “Washington Post Top Workplaces 2014”.